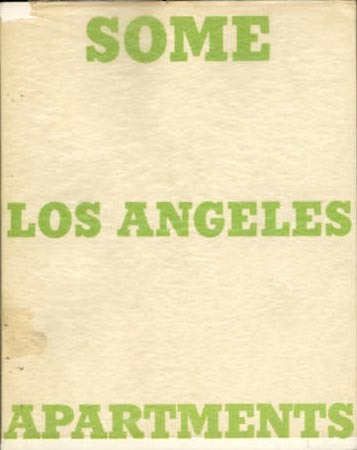 The College Book Art Association (CBAA) meets at Scripps College in Claremont, this weekend (January 9-10). 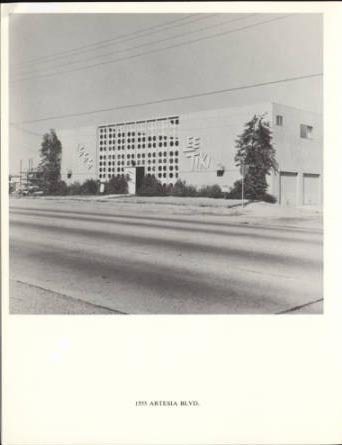 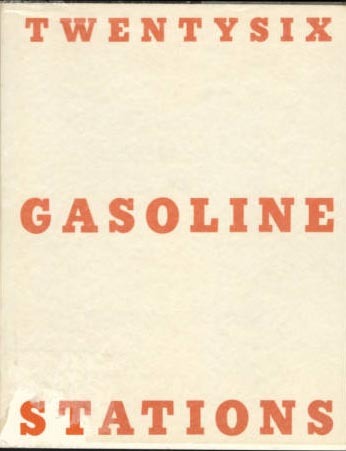 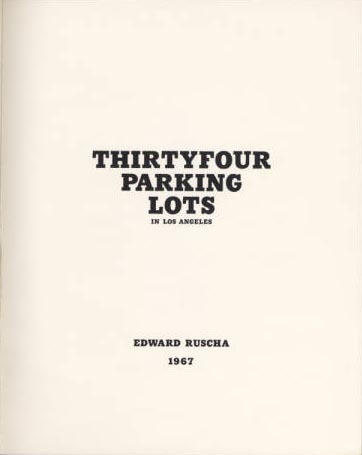 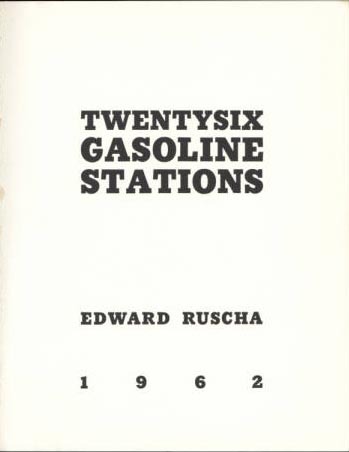 Ed Ruscha will be the closing speaker Saturday evening and his artist’s book Twentysix Gasoline Stations will be discussed earlier in the day by a panel that includes Cynthia Marsh, former chair of our Communication Arts Dept. 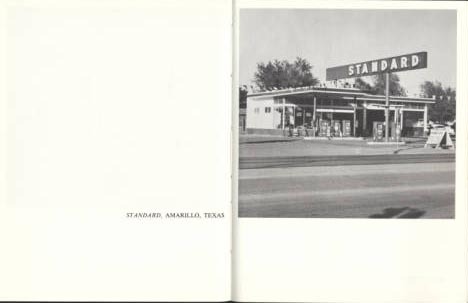 and now professor at Austin Peay State University in Tennessee. 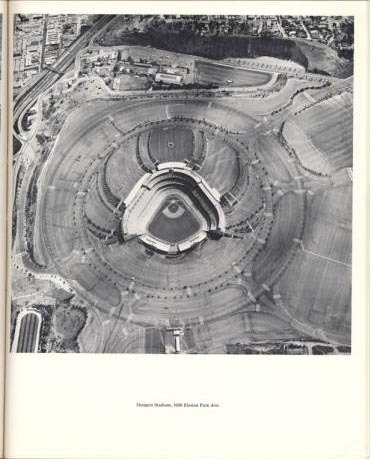 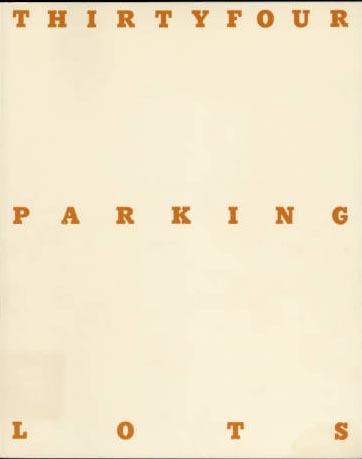 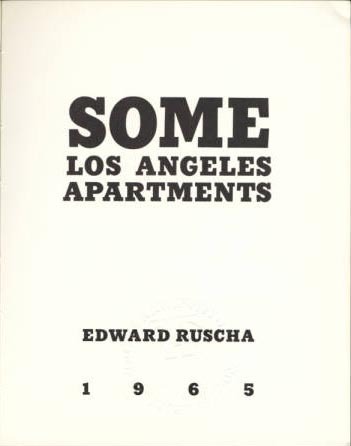 Additional books by Ruscha from the Otis Artists’ Books collection will be on display in the library vitrine.